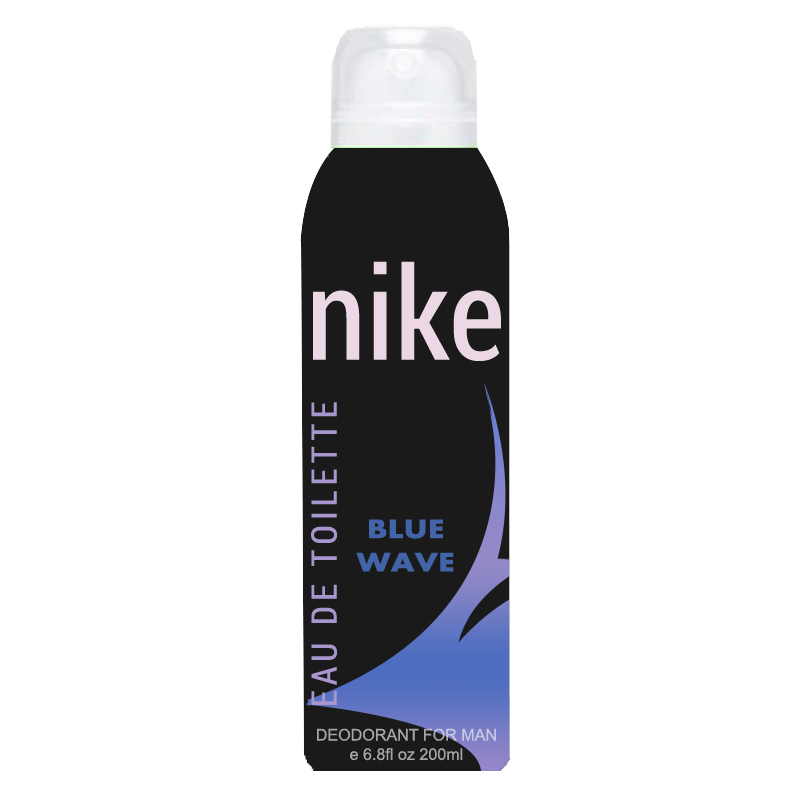 Nike Nike Blue Wave Deodorant Nike Blue Wave is spirited and gentle at the same time bringing comfort and strength to oneself. The top notes have citrus notes like bergamot, mandarin, black currant and lemon followed by heart notes of marine, lavender, rosemary and pistachio. 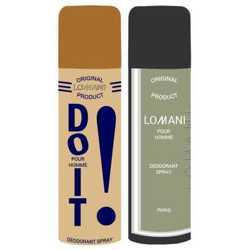 The base is characterized by notes of amber & musk. Product #: Regular price: Rs.275INR239(Sale ends 01 January ) Available from: DeoBazaar.com Condition: New In stock! Order now! Nike Blue Wave is spirited and gentle at the same time bringing comfort and strength to oneself. The top notes have citrus notes like bergamot, mandarin, black currant and lemon followed by heart notes of marine, lavender, rosemary and pistachio. 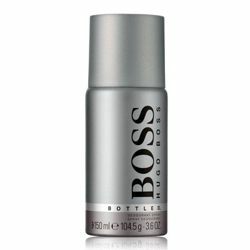 The base is characterized by notes of amber & musk.